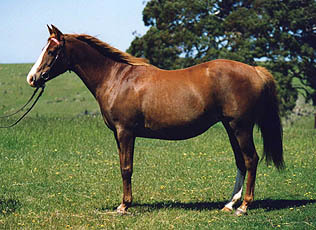 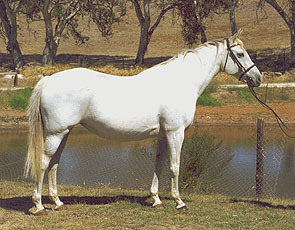 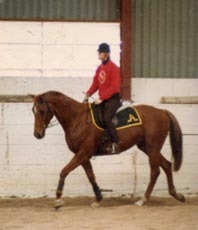 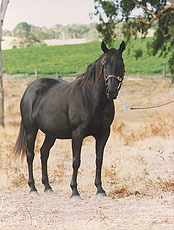 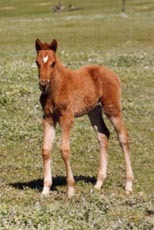 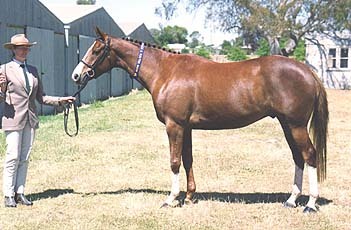 Sire of A.S.H. 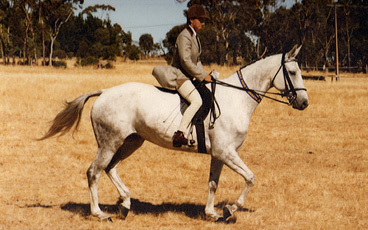 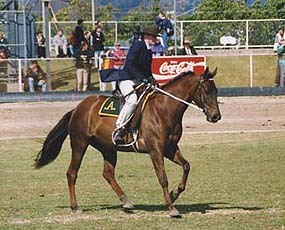 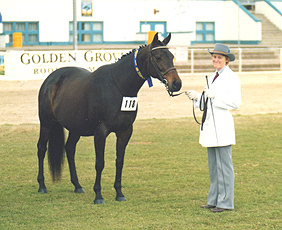 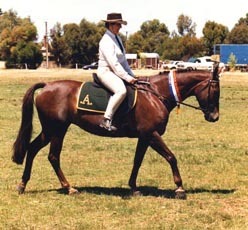 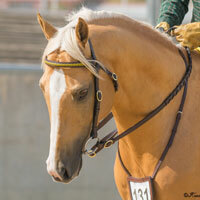 All-Round Supreme Award winner Chalani Caddy, grand champion ridden and led A.S.H. 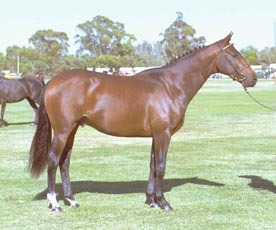 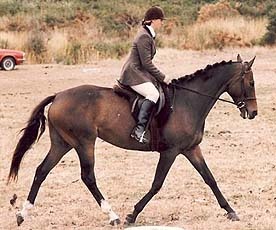 Chalani Omen, and winning eventer/showjumper, Chalani Wildshot (Jazz).